It’s beginning to feel a lot like the holidays and that can mean the stress of celebration too. 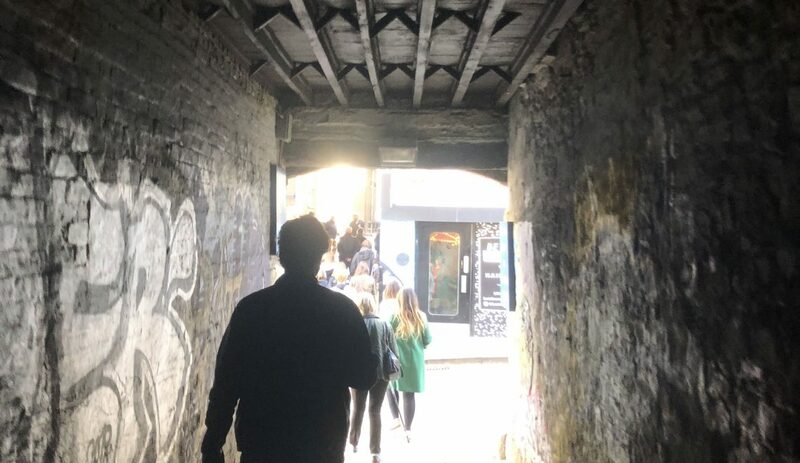 If your mile-long to-do list has you thinking about getting away, before Christmas Day or after, then this post is for you. We’ve rounded up 5 last minute getaways for the holiday break. 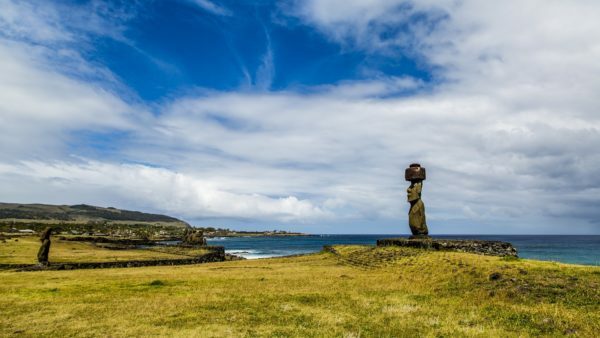 Enjoy a warm Chilean summer when you head to Easter Island to celebrate the holidays. This tour is from Zicasso and includes a 10-day customizable itinerary, with prices starting at $5,199 per person. The deluxe package includes private guided tours, wine tastings, horseback riding and more. Nothing says Christmas quite like breathtaking views of mountain tops. Escape winter and find the warmth of Peru, where you and your family will explore Machu Picchu. You’ll save with the Mountain Lodges of Peru Anniversary sale, which can also be combined with this family offer for the Lares Adventure to Machu Picchu: Children ages 10 – 12 will receive a 50% discount, Children 13 to 16 will receive a 25% discount. You can build your ideal itinerary, including cultural and outdoor activities. The Anniversary sale gets you 2 complimentary nights. Don’t forget about making the holidays extra special for your furry friends. The Egerton House Hotel wants to welcome your entire family, pets and all. They have introduced the Doggy Afternoon Tea in their elegant Drawing Room. Your pooch can dine on treats like chicken and beef meatloaf, homemade dog biscuits, and doggy ice cream. You’ll have your own afternoon tea (no meatloaf) and of course enjoy luxurious accommodations at this Knightsbridge, London hotel. There are also amenities just for your pet. Book a last minute getaway to Ocho Rios Jamaica and enjoy the sun and the sand this holiday season. Beaches Ocho Rios has something for every member of your family including an exciting waterpark for the kids, a spa and golf course for the adults. You really won’t run out of things to do, while also soaking up the culture and warmth of Jamaican hospitality. Enjoy a last minute getaway and turn the holidays from stressed out to blissed out. And you’ll get a jump start on your 2017 travel bucket list. Informative blog! Thanks, Heather for sharing traveling ideas. This will really helpful for readers, especially for readers who are planning for traveling holiday. Keep sharing more useful post.